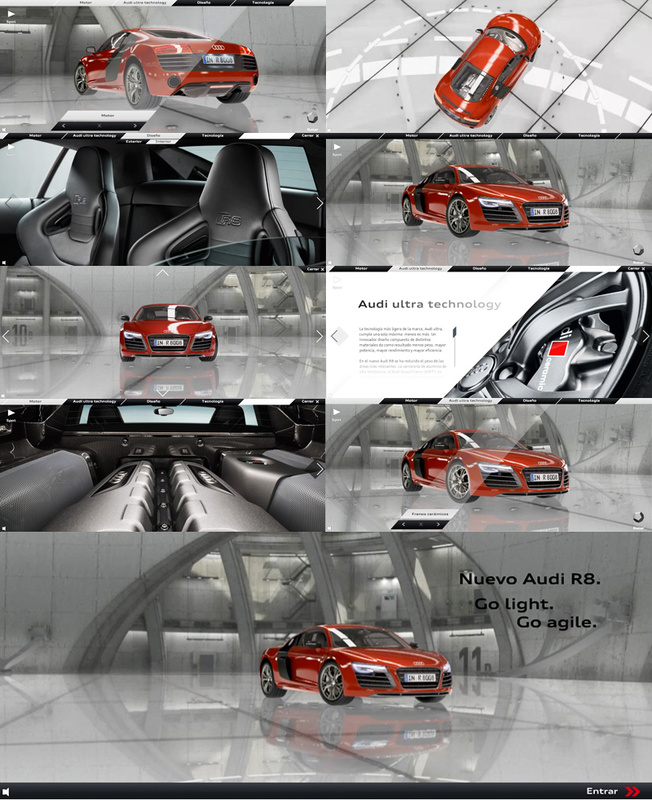 Audi incorporates the Audi ultra lightweight technology in the new Audi R8. 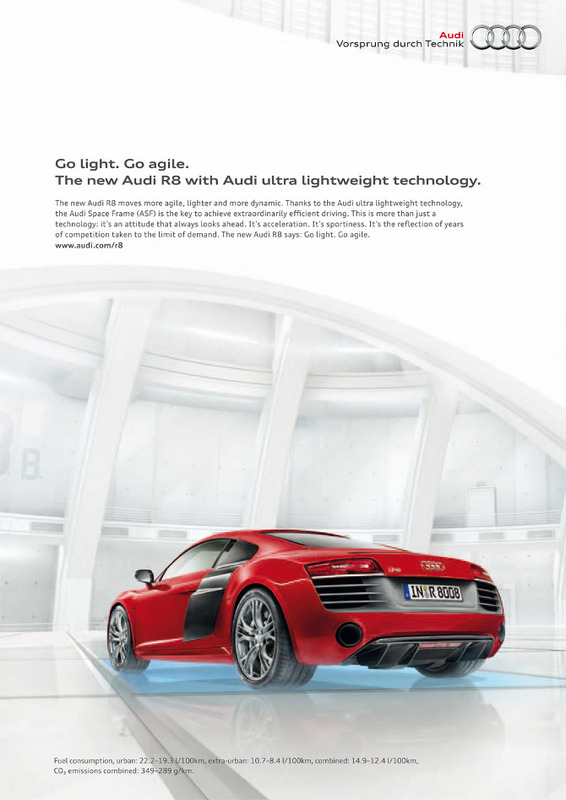 Technology that enables lighter and therefore more agile driving. 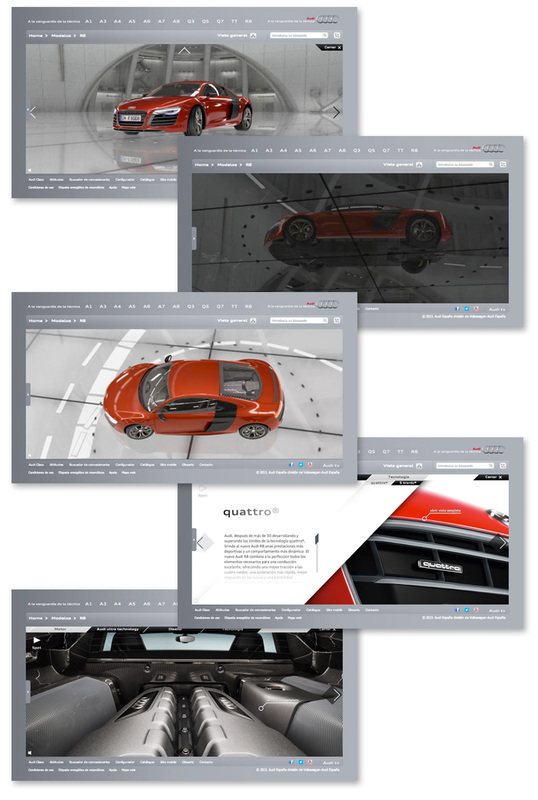 The high number of components made of carbon and ceramic in relevant areas of the vehicle give this sports car an even more dynamic character.